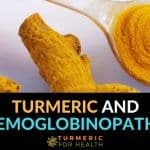 Can Turmeric Help in Thrombosis? Thrombosis is a condition in which blood flow through the circulatory system is obstructed due to the development of a blood clot. Blood clotting is a part of the body’s defenses to prevent excessive blood loss in case of injury. A blood clot is a clump of hardened blood. Platelets (a type of blood cell) and proteins in the blood act in unison to form a blood clot. Normally the body dissolves the blood clot after the site of injury has healed. In some cases, blood clots develop inside the body without the occurrence of any injury and do not dissolve leading to the condition, thrombosis. A clot that develops in the arteries or veins is known as a thrombus. A clot that is dislodged from the body and travels from one organ to another is known as an embolus. A blood clot can lead to partial or complete oxygen deprivation, swelling, fluid buildup and death of tissue. Sometimes a blood clot travels from the vein through the heart to the lungs where it gets lodged preventing adequate blood flow. This condition is called pulmonary (lung) embolism. Thrombosis is preventable and one of the best ways is to modify risk factors. In case of genetic causes, it would be advisable to explore natural remedies to combat thrombosis. One such herbal remedy is use of turmeric, a curry spice staple in Indian diet, against formation of blood clot. 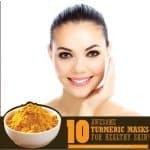 The bioactive properties of turmeric are attributed to various components isolated from its rhizome. The important components are curcuminoids and the volatile oil. Curcuminoids comprise of curcumin, monodemethoxycurcumin and bisdemethoxycurcumin. They are natural antioxidants and impart the yellow color to the powder. Volatile oil consists of aromatic (containing benzene ring of hydrocarbons) compounds out of which tumerone and ar-tumerone are considered clinically important. 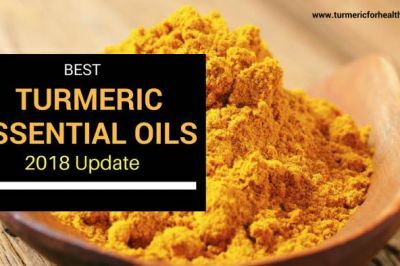 Curcumin accounts for 5-6.6% of turmeric while volatile oils make up less than 3.5% of the composition. Sugars, proteins and resins are also isolated from the rhizome. 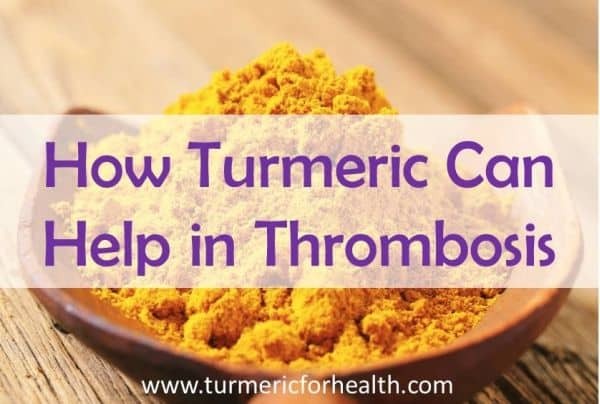 Turmeric’s activity as an anti-thrombotic or anti-coagulant agent involves modulation of various factors that aid in the process of clot formation. Following studies investigate the different ways by which turmeric proves to be therapeutic in thrombosis and related complications. Central Food Technological Research Institute, Mysore, India conducted a study to evaluate the effect of spices of human platelet aggregation. Their effect was tested against different agents that aid in platelet aggregation like ADP, collagen, arachidonic acid etc. Spices preferentially inhibited arachidonic acid induced platelet aggregation and curcumin ranked third in terms of potency leaded by eugenol and capsaicin. Blood clotting involves the combined efforts of platelets and protein named fibrin. Fibrinogen is converted to fibrin by a protein named thrombin. Thrombin exists in an inactive state in blood plasma which is known as prothrombin and its activation is mediated by an agent named prothrombin activating factor complex. Factor Xa is an enzyme that strongly mediates the development of this complex. In this study the anticoagulant properties of curcumin and bisdemethoxycurcumin (BDMC) were determined by monitoring parameters like activated partial thromboplastin time (aPTT), prothrombin time (PT) and thrombin and FXa generation activities. aPTT and PT are test performed to characterize blood coagulation and prolonged values indicate better anticoagulation activity. Both curcumin and BDMC prolonged aPTT and PT significantly. They also inhibited the production of thrombin and FXa thereby disrupting the blood clotting process. Curcumin was found to be more potent than BDMC. Results suggested that daily consumption of turmeric might aid to maintain an anticoagulant status. When the inner lining of a blood vessel is damaged due to various conditions like surgery, trauma or infection, collagen (one of the basic proteins that make up the connective tissue) is exposed. Circulating platelets bind to this exposed collagen and are activated to initiate formation of blood clot. Activated platelets release granules like ADP, serotonin, platelet-activating factor (PAF), vWF, platelet factor 4, and thromboxane A2 (TXA2) which further activate other platelets. A study was conducted to evaluate curcumin’s anti-platelet action by examining its effects against such granules that serve as platelet agonists. Curcumin preferentially inhibited PAF- and AA-induced platelet aggregation. Higher concentrations of curcumin were required to inhibit other agonists. Curcumin also inhibited the production of thromboxane A2 by platelets. Curcumin also regulated the presence of calcium ions which are known to aid in platelet aggregation. 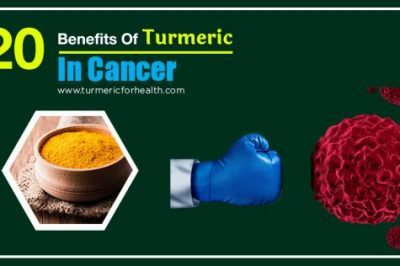 Central Drug Research Institute, Uttar Pradesh, India conducted a research study to investigate the protection offered by turmeric oil against myocardial ischemia-reperfusion injury. Myocardial ischemia is a condition in which blood flow to heart is restricted for awhile due to congestion in blood vessels. Reperfusion injury is the damage that occurs when blood flow returns to normal status. Absence of oxygen and nutrients causes inflammation and oxidative damage. Curcumin oil at 500mg/kg was found to reverse platelet aggregation caused by adenosine phosphate (an agent that activates platelets and causes platelet aggregation in clot formation) but it did not offer protection against cardiac injury. Curcumin oil was proven to be effective against experimental thromboembolism (a detached blood clot that is transported by blood flow to another a blood vessel which it then obstructs and plugs) and also prolonged the time required for clot formation in experimental arterial thrombosis in rats. The main components of the oil that brought about this effect were turmerone, α,β-turmerone and curlone. It was concluded that turmeric oil is a safe agent which can be used to treat vascular thrombosis. As a part of the study regarding curcumin and diesel toxicity, curcumin’s effect against diesel exhaust particle induced thrombosis was investigated. Diesel exhaust inhalation occurs as a part of exposure to traffic derived air pollution. A research study reported that diesel exhaust particles cause platelet activation and thrombus formation in healthy male volunteers. Curcumin offered protection against cardiopulmonary toxicity caused by diesel exhaust particles. Experimental thrombogenesis in cerebral arterioles (tiny blood vessels originating from arteries leading to capillaries in the brain) was initiated by repeated exposure to diesel exhaust particles. Curcumin at a dose 45mg/kg was found to partially but significantly inhibit arteriolar thrombosis by preventing platelet activation and aggregation. Turmeric is a very safe spice. 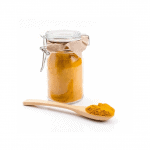 One can safely take 1 tsp of turmeric powder a day but be cautious while taking curcumin supplements. 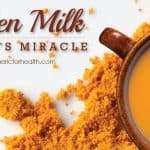 Two of the best ways to take turmeric powder are – Turmeric milk (recipe here) and Golden paste (recipe here). 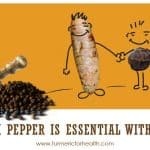 Turmeric is poorly absorbed in the body and thus is best taken along with fats and black pepper. Turmeric supplements are formulated as direct sources of curcumin or they contain substances that enhance their absorption in the body. If not taken as per recommended dose, these supplements can have adverse reactions. 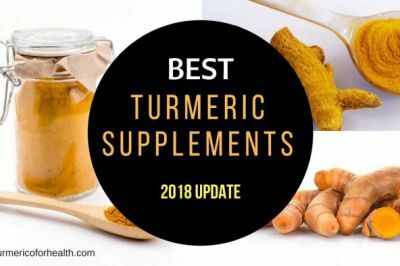 Though turmeric’s blood-thinning activity is exploited as a cure for thrombosis, it is due to this reason that one is advised to discontinue turmeric supplements before surgeries. 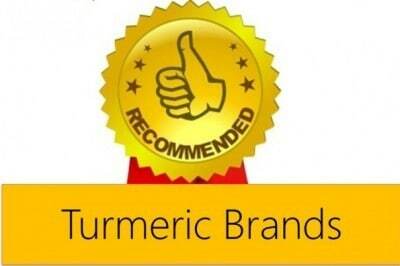 Turmeric is known to decrease blood glucose levels. Hence it should be avoided with diabetic medications which treat hyperglycemia, as together they can lower glucose levels drastically. They should also be avoided in case of pregnancy and lactation. Turmeric is known to interfere with the activity of drugs that reduce stomach acid. 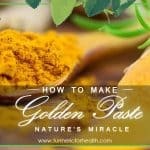 In the case of gallstones or obstruction in bile passage, turmeric should be taken with caution. 1 out of 1,000 individuals is known to be affected by thrombosis annually. The rates are higher in men than women. Death, recurrence and bleeding episodes due to anticoagulation are the major outcomes of thrombosis. Prophylaxis with the use of blood thinners like heparin does not decrease mortality rate and increases the risk of bleeding. 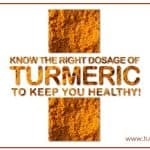 Blood-thinning activity of turmeric is generally considered as a side effect while treating other disorders. However, it is proven that dietary intake of turmeric can help to reduce the incidence of thrombosis without any adverse effects. 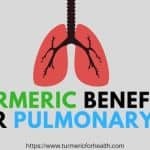 The anticoagulant properties of turmeric can also evade complications associated with thrombosis such as pulmonary embolism. You do not indicate how much tumeric supplement to take for the purpose of blood thinning, anticoagulant purpose. I know you can take up to 1800 mgs per day but at what point does it start thinning blood? Hi Dawn. Curcumin in the form of turmeric supplements has natural blood thinning activity which is useful for heart health conditions. However, it isn’t clear at what dose it would cause blood thinning. Some individuals susceptible to anti-platelet action experience it at low doses (500-1000mg) while some experience at doses higher than these. Hi i have deep vein thrombosis and i have swelling in both feet down by my ankle. 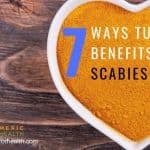 How hould i prepare the turmeric to help with my situation. 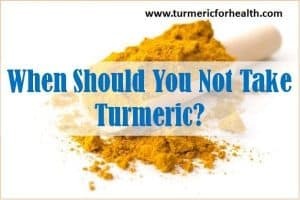 But if you are already taking anticoagulants, please consult the health practitioner before taking turmeric supplements or high therapeutic doses of turmeric for DVT as it may increase blood thinning. I have just recently had a DVT in my leg, also a PE in my lung. 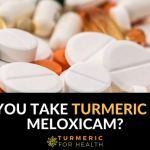 I have stopped taking my turmeric supplement as I’m on anticoagulant medication, would I still be able to take my turmeric supplement? Hi, interesting! After a high impact fall in my head, I developed in 3 months a huge subdural hematoma in me left hemisphere. During the months I developed stiffness (in the ‘wrong’ left side of my body. Almost no signs in the right side, that started to show after starting a good an proeven brand of Curcuma daily. I started app. 3 weeks before I started to feel an increase instability emotionally and thought of perhaps early stage Alzheimer. I felt like a 80 yr old (am 52). Can Curcuma have caused my heamatoma to accelerate? A week ago i had my burr hole and it safe to start again? My neurosurgeon did not know curcumine at all. Hi. As per experimental studies curcumin is found to reduce hematoma size and offer neuroprotection. 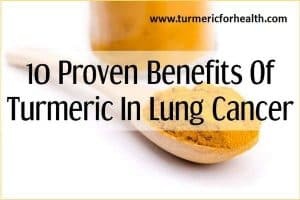 We have not come across any evidence which says curcumin could worsen it. Ensure you take standardized 95% curcumin with bioperine. Take it after meals to avoid acid reflux. Also confirm with a health practitioner about the safety and efficacy of curcumin for your condition. If not curcumin, you could consider taking turmeric in diet. I’m prescribed 9mg warfarin daily (7 years since clots found in leg) My INR range is 3-4 and I have in the main remained stable within range. I have started taking curcumin supplement a 950mg tablet daily for the last 3 days and have noticed today I am lightheaded and dizzy. I have just read articles that I ought not take both warfarin and curcumin. My question is…can I take curcumin alone as an anticoagulant and will my GP monitor by INR testing as with warfarin? Hi Vicky. Curcumin has anti-platelet property and hence it helps in resolving clots. 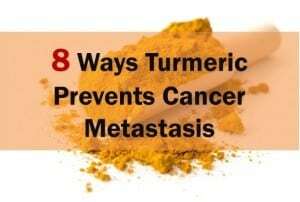 It is said to avoid taking any blood thinning medication and curcumin or turmeric together as they would have additive effect but this has not been proven. In fact there is an animal study which shows that curcumin does not affect warfarin’s action. Yes curcumin definitely works as an anti-coagulant but it would difficult to compare its activity with warfarin without concrete research. Even GP can help regulate INR and this is based on a reader’s report. If taking warfarin with turmeric or curcumin avoid taking them at the same time; maintain a 3-4 hour gap. Hope this helps. 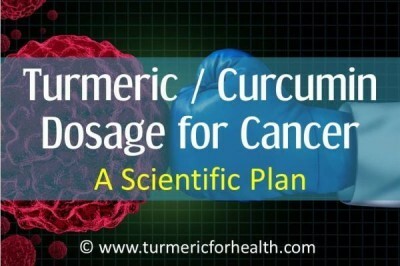 I had been taking turmeric to reduce / prevent inflammation because I am at risk for autoimmune disease. I also enjoyed its anti-depressant effects. Then I was diagnosed with a blood disorder that results in a high platelet count and was told to take 81 mg of aspirin instead of turmeric. 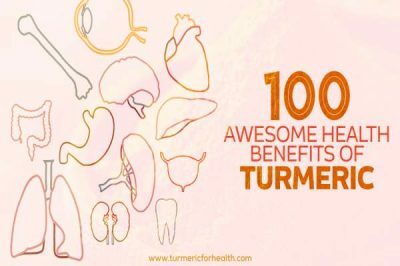 I am looking for a peer-reviewed medical journal article to show to my doctor, that indicates that turmeric is at least as effective as aspirin at preventing thrombosis. I am also looking for reliable information about what form and how much is best for me to take. Curcumin supplements are likely to have anti-thrombosis effect rather than the herb whole turmeric itself. It is best to consult a herbalist or health practitioner what dose would be suitable. However you can include turmeric in your diet.